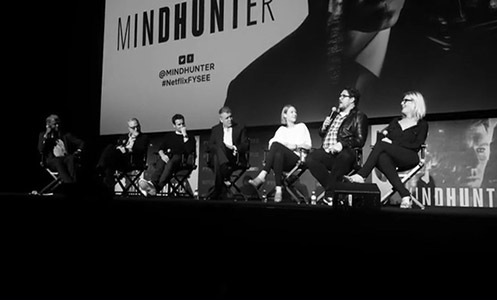 A SAG-AFTRA nominations screening of Mindhunter was held at ArcLight Cinema Hollywood on October 23rd, 2017. 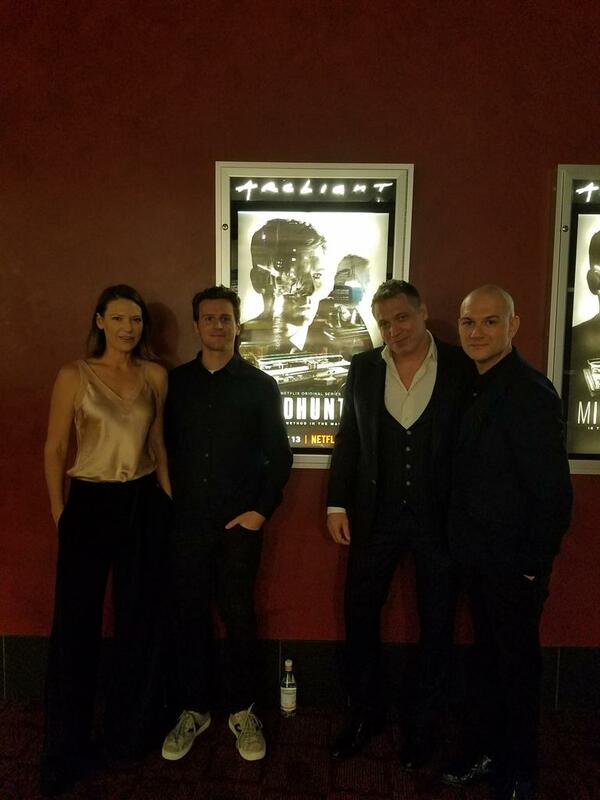 Anna Torv, Jonathan Groff, and Holt McCallany spoke with Deadline Senior Editor Dominic Patten in a Q+A panel after the screening. 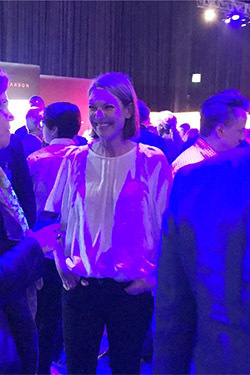 Click HERE to view more photos from this event in our galleries. 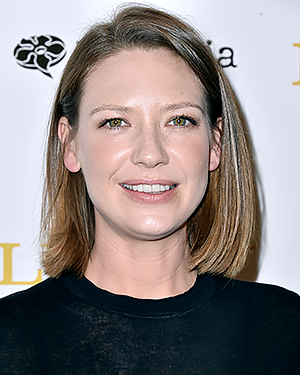 Anna Torv attended the Magnolia Pictures’ Lucky premiere at the Linwood Dunn Theater in Los Angeles, on Tuesday. 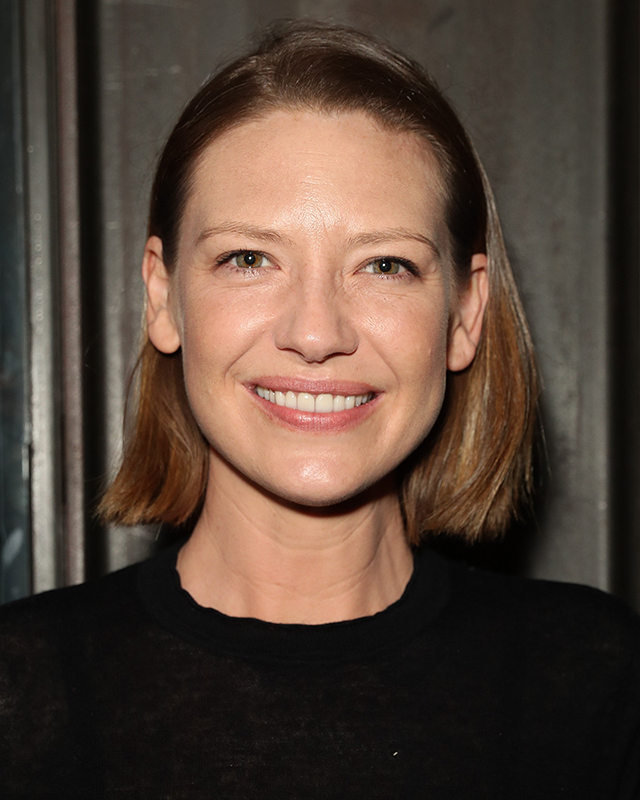 The film, starring Harry Dean Stanton, David Lynch, and Ed Begley Jr., follows the spiritual journey of a 90 year old atheist (Harry Dean Stanton) and the quirky characters that inhabit his small desert town. 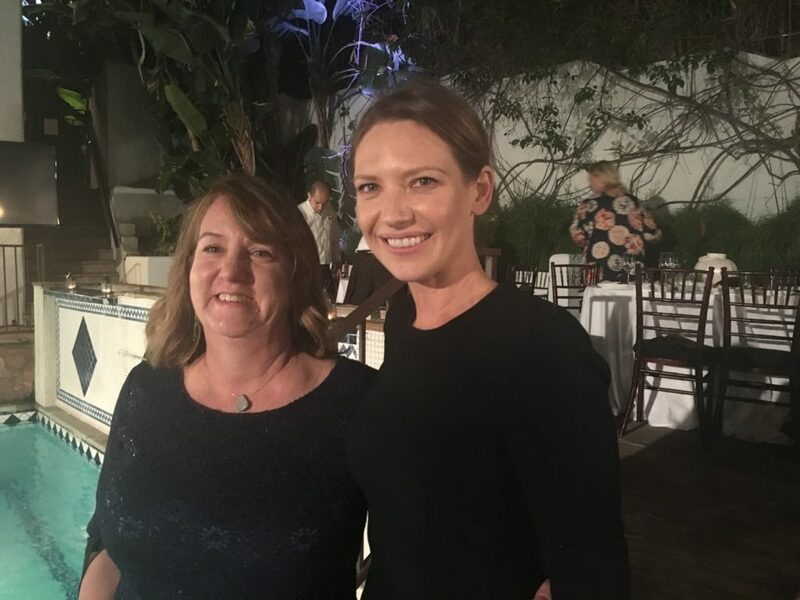 Anna Torv and Love is Now co-star Eamon Farren attended the 9th Annual Australians In Film Health Ledger Scholarship dinner on Thursday. 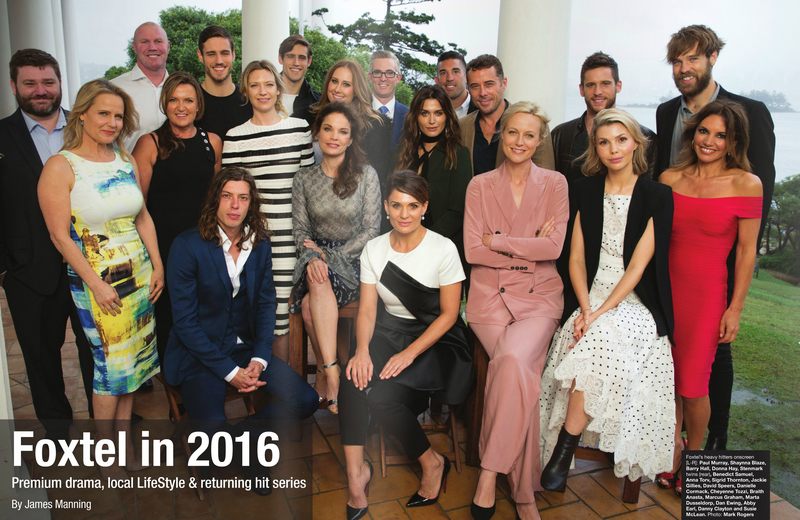 The event hosted in West Hollywood, brought together the 10 finalists for the award which aimed at kick-starting the careers of emerging Australian actors in Hollywood. 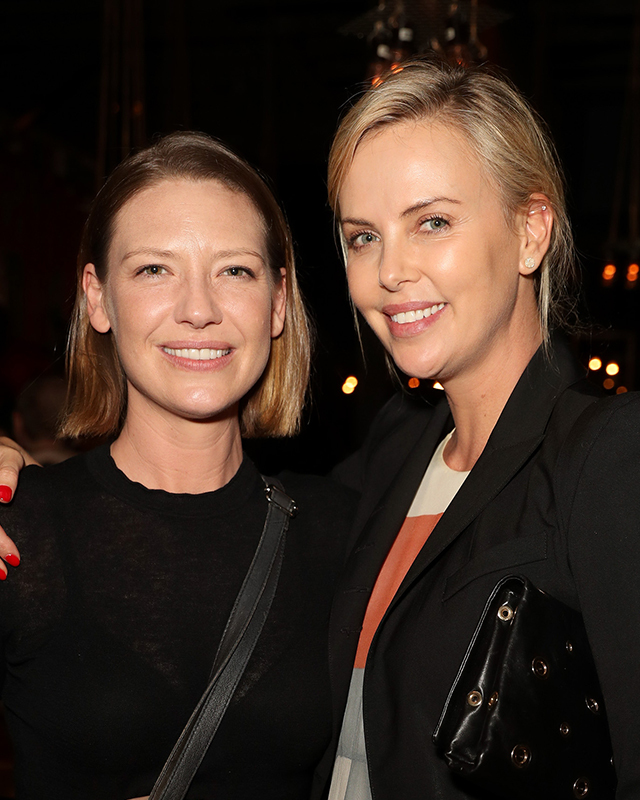 Anna Torv stepped out on Thursday evening with Mindhunter producer, Charlize Theron, to attend the Shelter For All event in Los Angeles, CA. 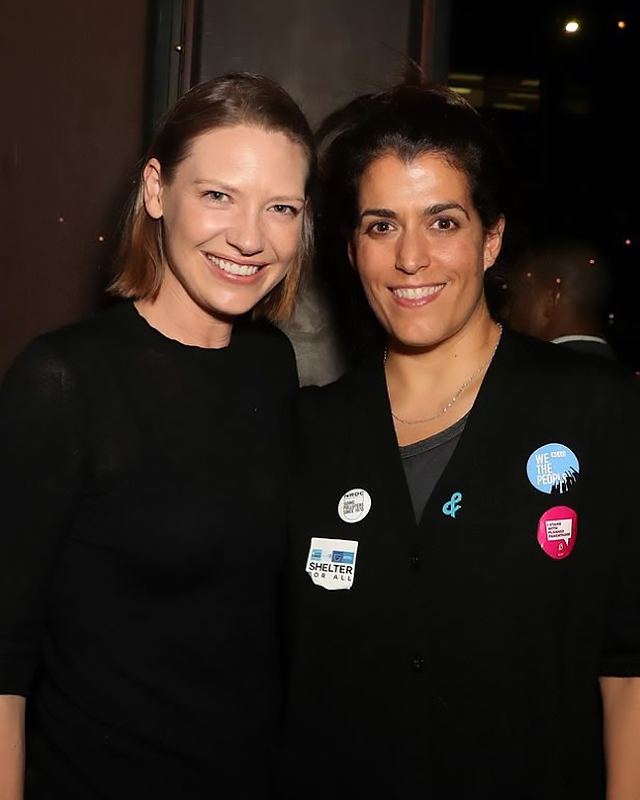 The event, hosted by Shelter PR, invited guests to attend in support of The ACLU Nationwide, GLAAD, Planned Parenthood and the Natural Resources Defense Council. 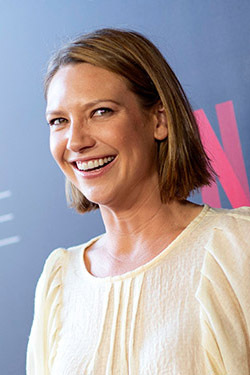 We have updated our Fringe Press Tour gallery with 7 new photocall pictures of Anna Torv! 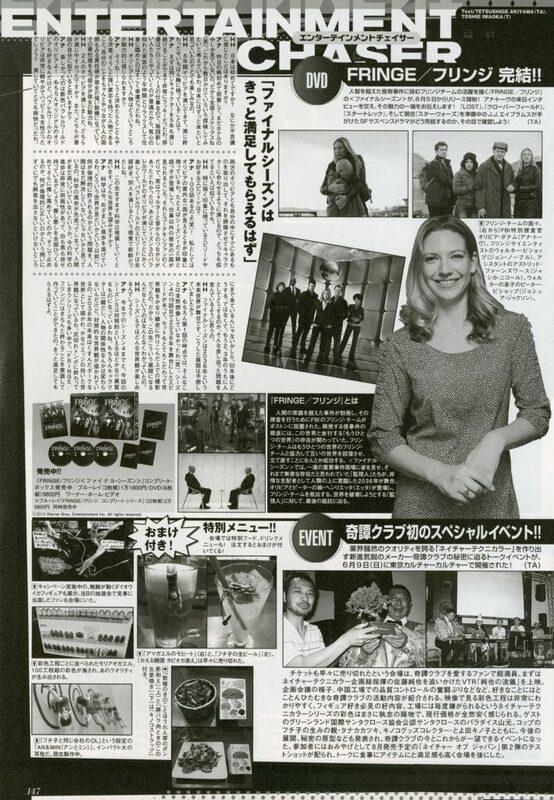 These were taken in Tokyo in June of 2013 and were published exclusively in a variety of Japanese entertainment magazines! 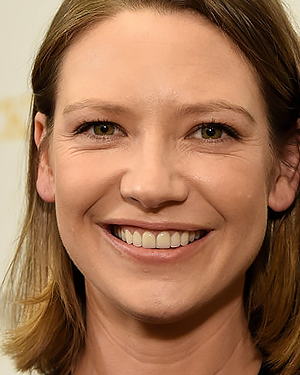 We have updated our 5th International AACTA Awards gallery with 3 additional photos of Anna Torv! 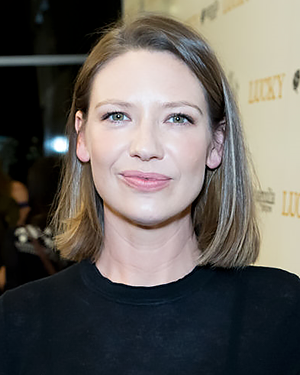 We have added arrival footage of Anna Torv in Orvieto, Italy to our Fantasy Horror Awards 2 video gallery. 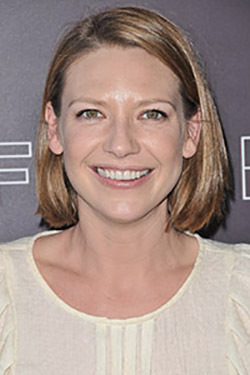 Happy 8th Fringe Anniversary, Fringies! We have updated our Fantasy Horror Awards 2 Arrivals and Photocall galleries with two extremely rare scans of Anna Torv. 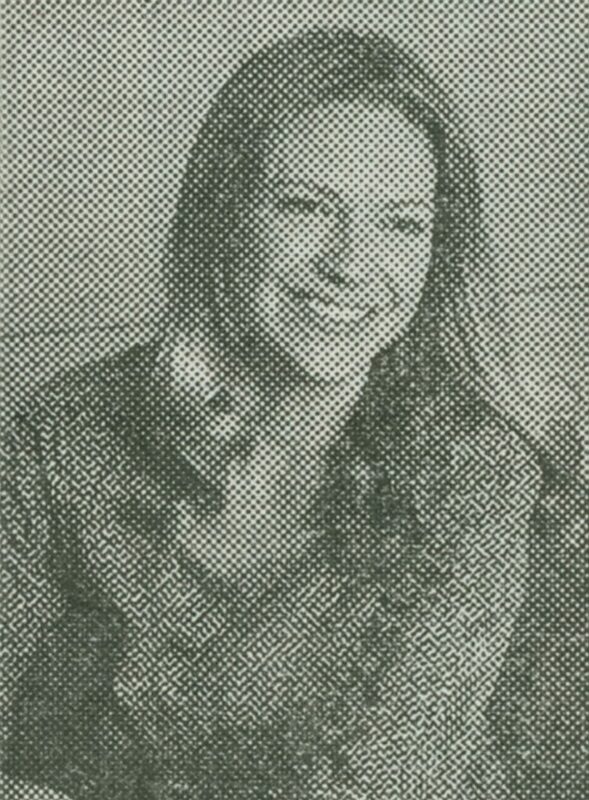 These scans were originally published exclusively in the August 2011 issue of Telefilm Magazine. 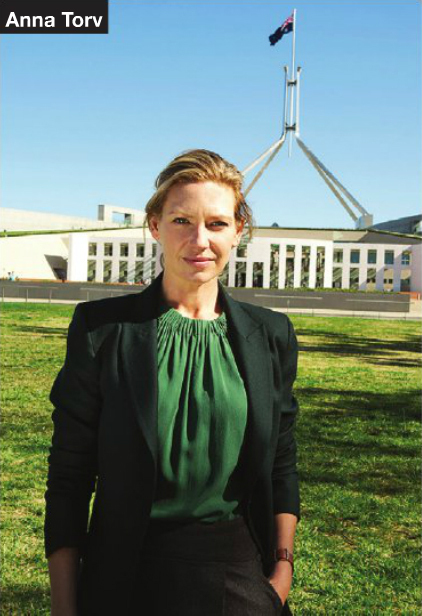 We have updated our site with two promotional photos of Anna Torv for “Secret City” which were printed in the November 16th and June 6th issues of MediaWeek Magazine!